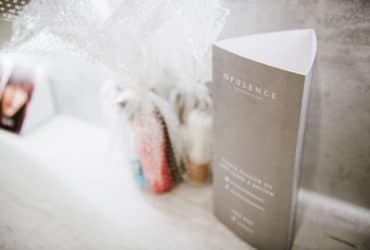 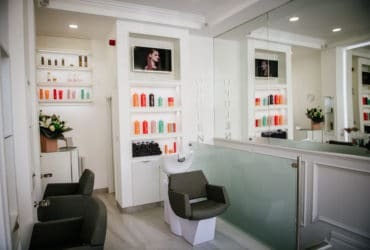 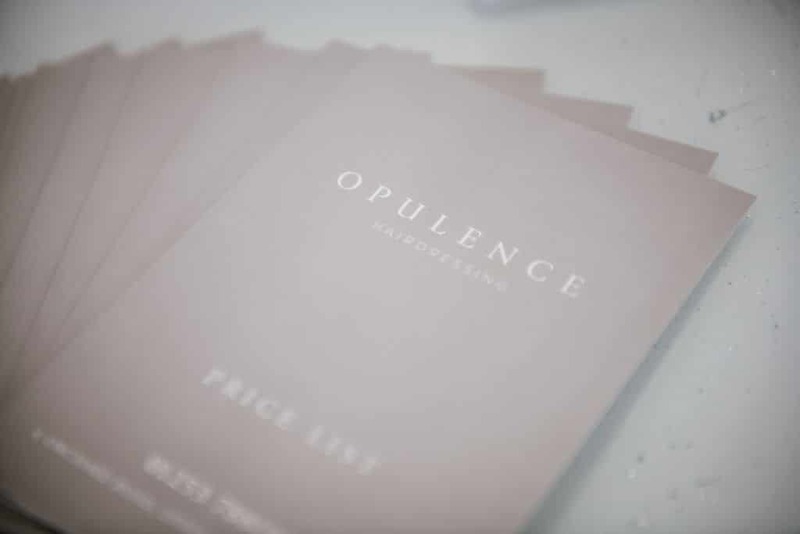 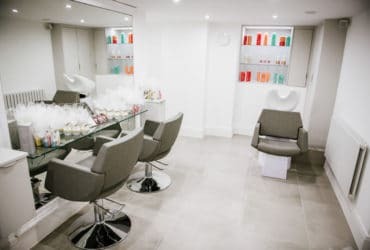 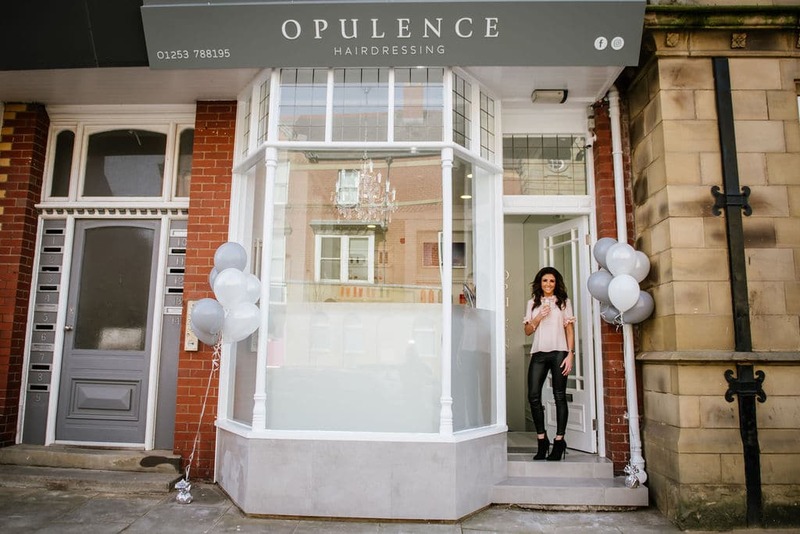 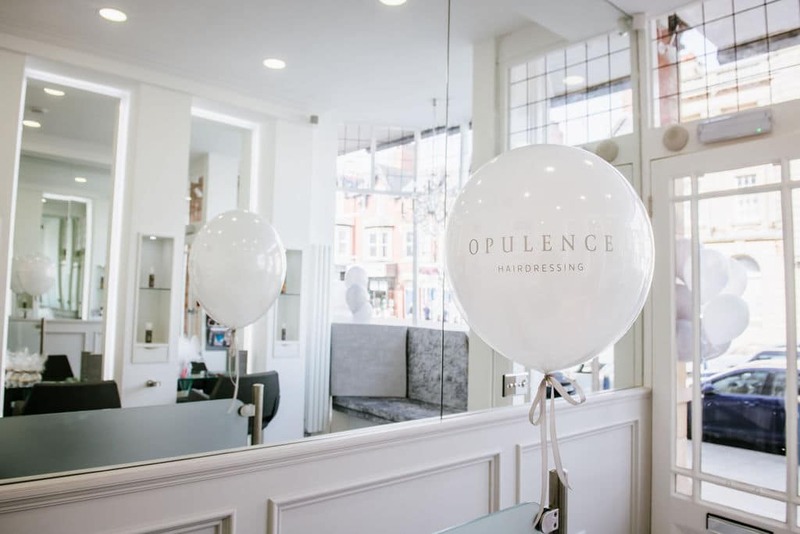 We recently designed the branding, price lists, appointment cards, table talkers and website for Lytham St Annes newest luxury hair salon Opulence Hairdressing. 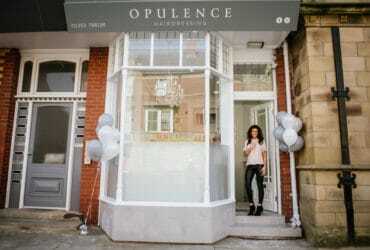 The Owner of Opulence came to use to discuss her ideas before the full renovation of the salon had been carried out. 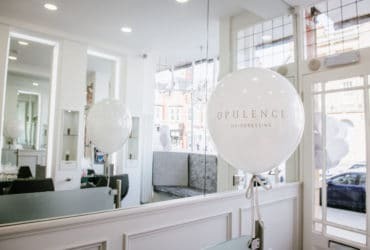 With this being a brand new business we loved working closely with them through the whole process and they are really happy with the end product.